Motorists travelling between Stonehaven and Crathes will face a lengthy diversion over the summer months due to essential bridge repair works on the Slug Road. With their short legs and squat bodies, badgers are well known for digging and burrowing. Archaeologists at a site in Crathes have unearthed some “really pleasing” items in their search for Deeside’s most ancient settlers. Archaeologists will return to a site in Crathes this weekend to search for further evidence of Deeside’s ancient settlers. Police are to scale back the search for missing Aberdeen schoolboy Liam Smith in the next few days. The mum of missing teenager Liam Smith has told of how difficult Christmas will be this year without her son. Police have released helicopter footage of the area where they have been searching for missing teenager Liam Smith. Police in Aberdeen are appealing for information to help trace Lealani Slessor, who has been reported missing from the Hazlehead area of the city. It is now two weeks since anyone has seen missing Aberdeen teenager Liam Smith. Extensive ground searches have continued for missing Aberdeen teen Liam Smith but police say they have ruled-out scores of reported sightings from concerned members of the public. Emergency services were called to a car accident on the B9077 Aberdeen to Banchory road. Communities in Aberdeenshire face are facing having their public transport axed due to lack of people using the service. A Deeside village hall will be knocked down and replaced with a new building. Picturesque forest walks are great. The new quays at Aberdeen’s £350million South Harbour will be named after some of the most iconic castles in Scotland. An historic “old lady” returned to Royal Deeside yesterday with the homecoming of the Bon Accord steam locomotive. Theresa May has said she will work to ensure that Scotland and the UK “flourish together” as she made her first trip of the General Election campaign north of the border. An "emotional" fundraising drive for a north-east charity chief left paralysed by a mystery illness has raised more than £61,000 in under three weeks. EnQuest has announced that first oil from the North Sea Scolty/Crathes development was today achieved under budget and ahead of schedule. The children of a north-east charity boss, who was left paralysed by a mystery illness, have raised more than £39,000 to give their dad a new lease on life - in just six days. 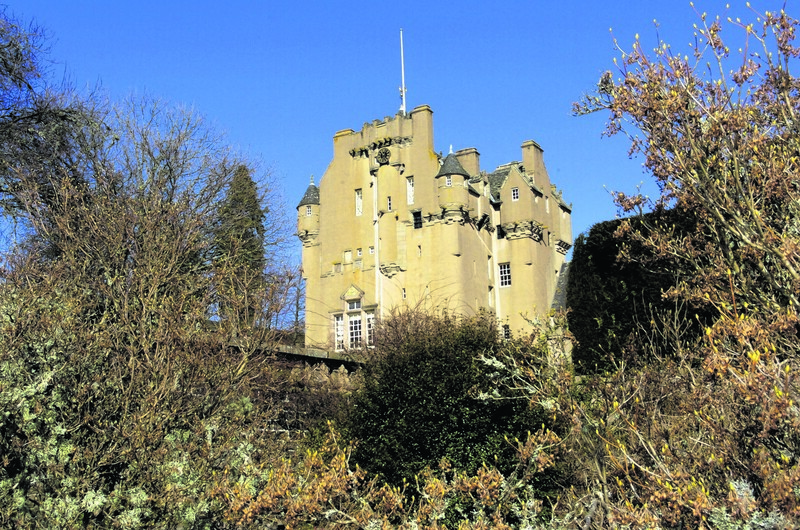 For almost three centuries, there have been sightings of a ghostly figure seen staring from the windows of a historic Deeside castle. 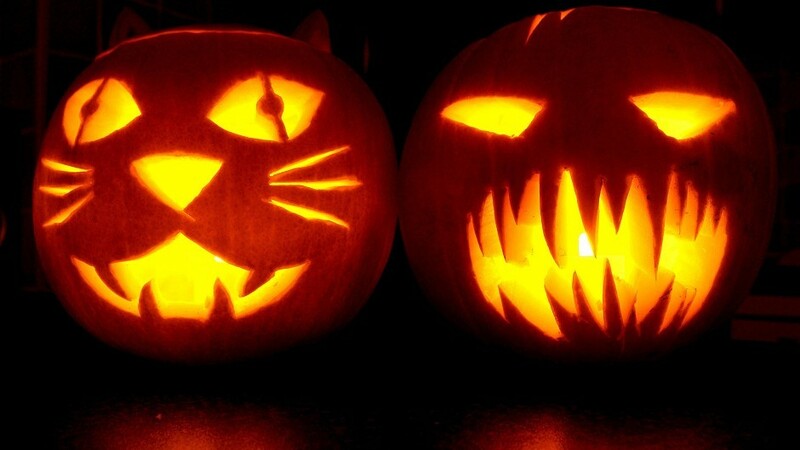 As Halloween approaches, we look at some of the spine-tingling attractions and events taking place in Aberdeen and the north-east. A Deeside castle dating back to the 16th-century is gearing up to give locals a glimpse of its spooky history. A proposal for the further development of an Aberdeenshire village has angered members of the community and left one describing the plans as an "eyesore". Residents of a north-east village took the chance to learn about plans to alter a major housing development in their area yesterday. Petrolheads turned out in droves for a popular north-east exhibition of vintage and classic vehicles on the banks of the River Dee yesterday. 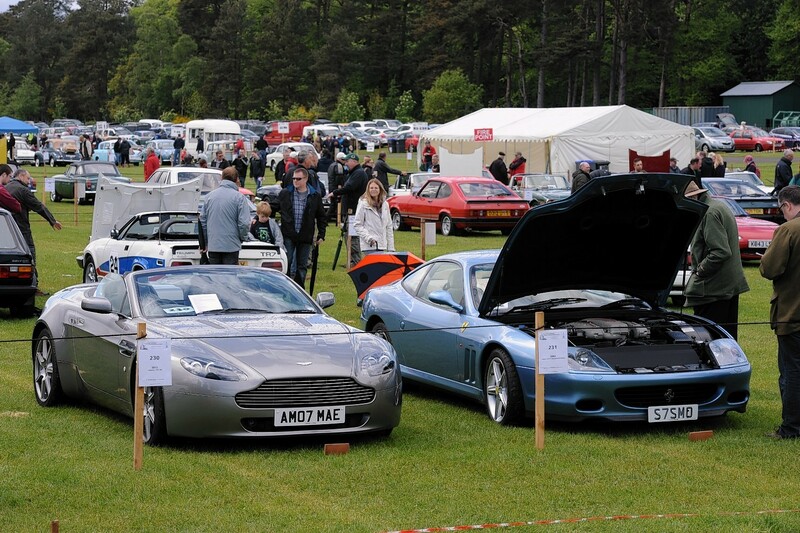 A record number of treasured vehicles will turn out for one of Aberdeenshire's most popular events this weekend. 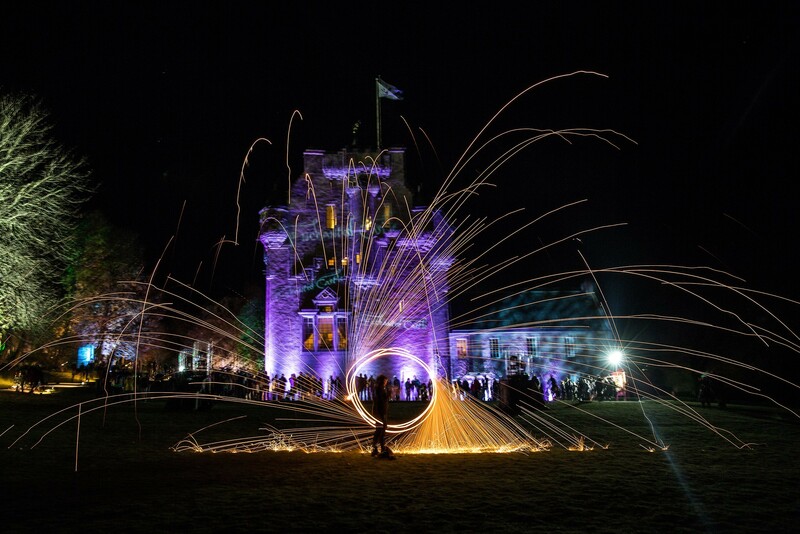 The grounds of an ancient Aberdeenshire castle will be the scene of a fierce Scottish battle later this month.